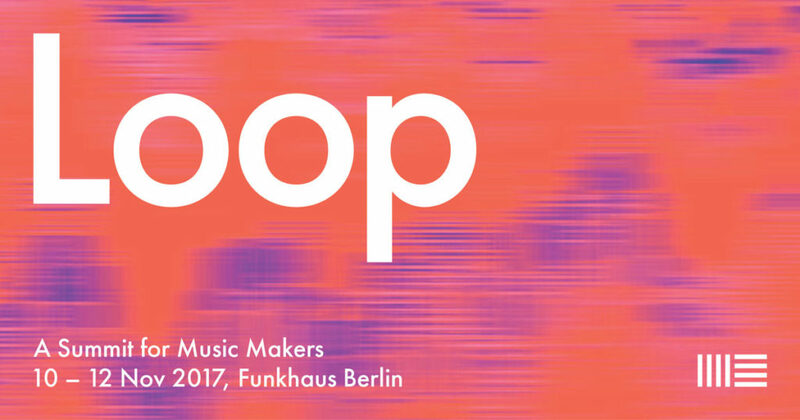 Loop is three days of discussions, performances, presentations, studio sessions, installations and interactive workshops aimed at exchanging ideas at the cutting edge of music, creativity, and technology. Bringing together artists, technologists, educators and other creative thinkers, Loop is a collective exploration of what it is to make music today and what it could be tomorrow. 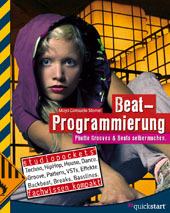 Dieser Eintrag wurde veröffentlicht in Allgemein, News und verschlagwortet mit Ableton Live, ableton loop, Loop Summit . Lesezeichen auf den Permanentlink.